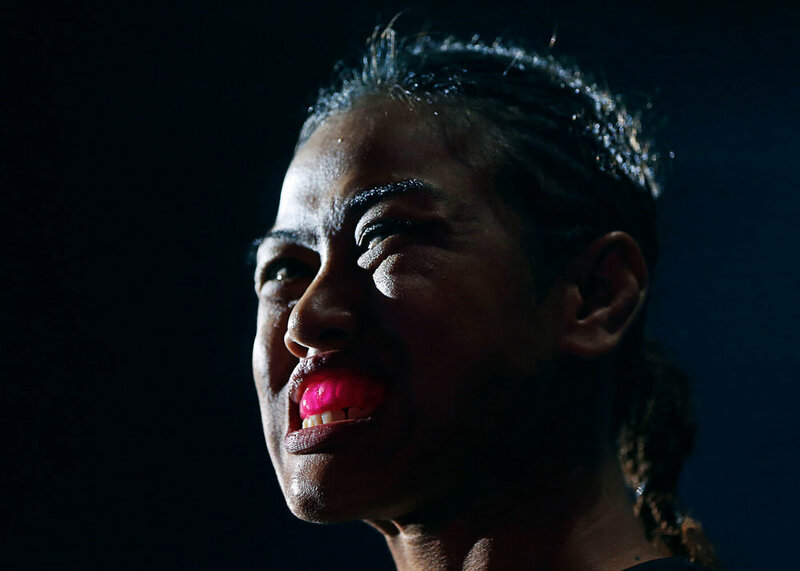 Ann Osman is the first female Muslim mixed martial arts (MMA) fighter to compete at the top level of the rapidly growing, sometimes very violent sport. She has been publicly showing that Muslim women do not have to be docile in Malaysia, where conservative, religious norms often force women into traditional roles and where religious leaders hold increasing sway over society. Osman says there is nothing un-Islamic about her fighting career. "We don't believe religion should stop us. Islam teaches us to work hard".